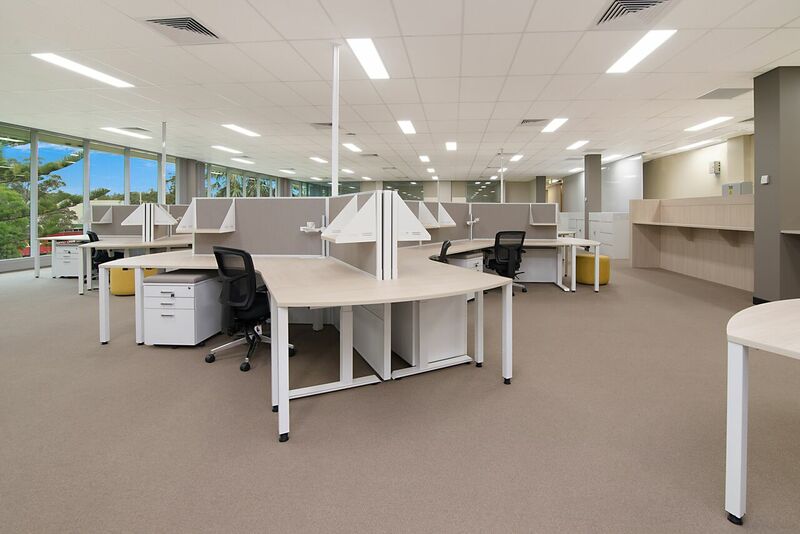 Welcome to Working Commercial, through our Office Furniture Central Coast service we supply and deliver office furniture across the region! 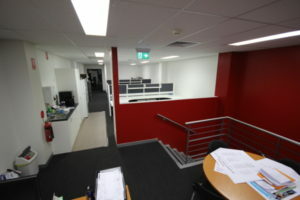 Based in Tuggerah, our specialist team have offered high-quality office furniture fitouts since 1999. Because our company is rooted in the local region, we’re proud to serve the business community in the Central Coast area. Because our team offer an express office furniture service we offer next week delivery. So whether you need to buy hot-desking furniture, sit-stand desks or any other seating, workstation or storage solution for your business, we’re the people to call! So if you’re looking to buy office chairs, desks or any other workplace essentials, trust Working Commercial to supply and install your office furniture and offer express delivery! Because our Office Furniture Central Coast service is fully customisable you can choose the right furniture to suit your office. This includes detailed design layout and concepts and maybe even using designer fabrics where required! Because boardroom and hospitality facilities are key to showing clients, suppliers and business associates exactly what your business is really about, why accept second best? 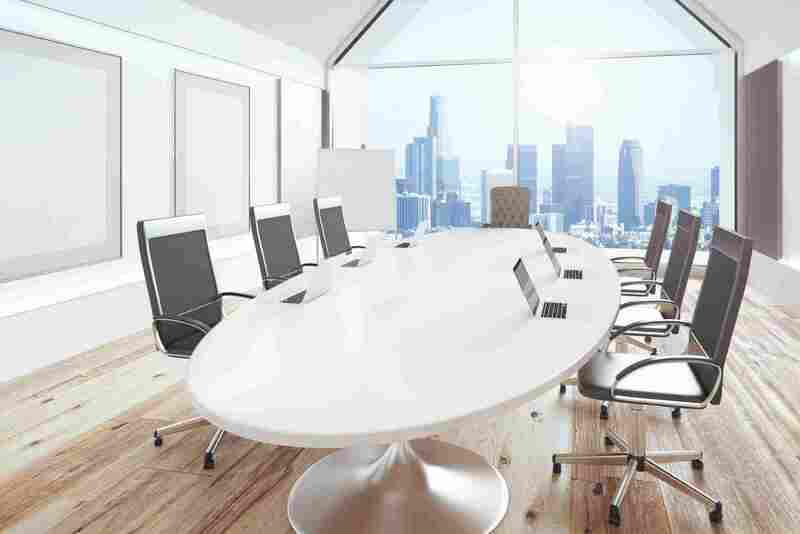 We offer a high end range of affordable boardroom furniture including boardroom tables, boardroom executive chairs and other seating options because they are stylish, professional and hard-wearing. 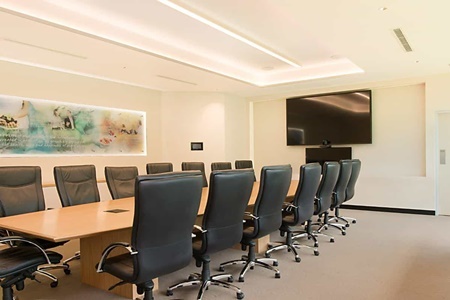 Meeting rooms are an important facility for any organisation because they are an essential place for making crucial business decisions and addressing private company matters. 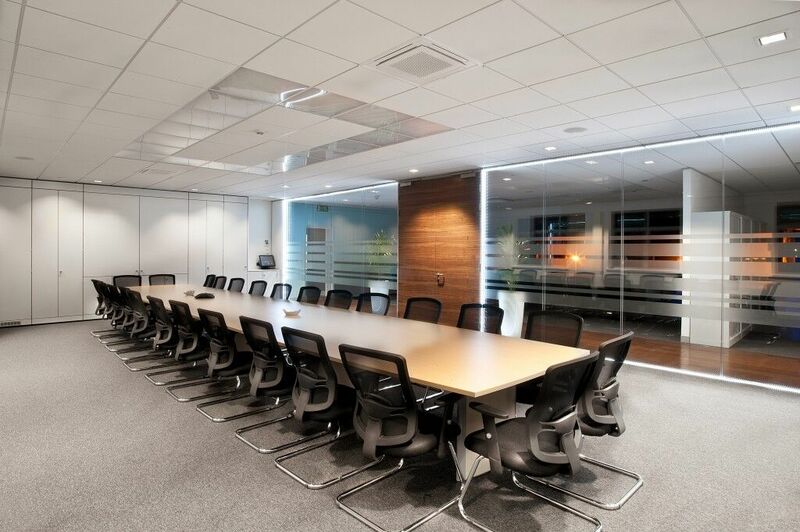 Therefore, our range of meeting room furniture benefits from a varied selection of furniture for standard meeting rooms. 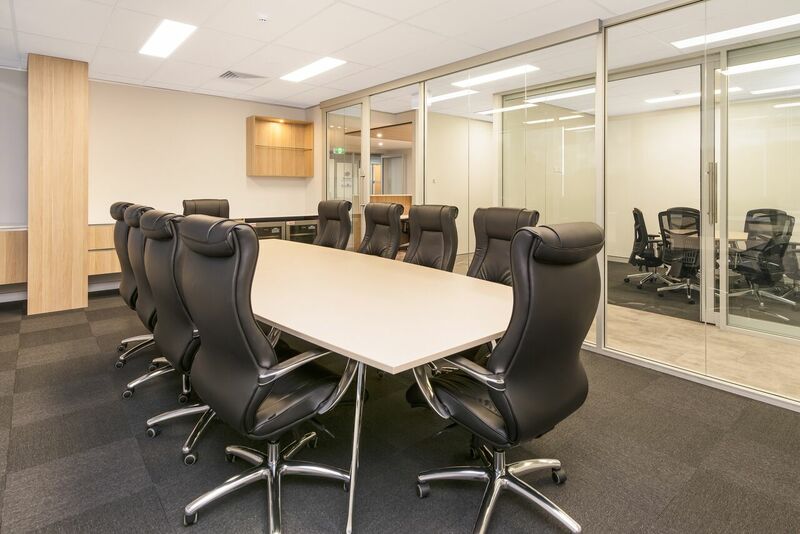 These include meeting tables and meeting room chairs. To talk about the needs of your business and maybe discuss some solutions you hadn’t heard of yet, visit our contact page and please get in touch. Because our experienced team of tradesmen offer custom joinery solutions they can make even the trickiest issue with your workplace a thing of the past! As a result, we offer reception counter and workstation fitouts suited to the needs of your employees and your business. Our customised installations will suit the space at your disposal and the style and tone you would rather your company portrayed. High quality and affordable, we offer great workstation and reception counter prices, so to find out more about our pricing, please contact us. Because we understand the need for privacy and productivity within the workplace, we offer a range of workstation layouts and partitioning. These solutions provide structured solutions because your company really can benefit from creative self-contained working environments! We specialising in workplace layouts and as a result our team can advise on the best way to make the most of your office space. This includes helping to assure that communication between relevant employees and teams can be managed effectively. 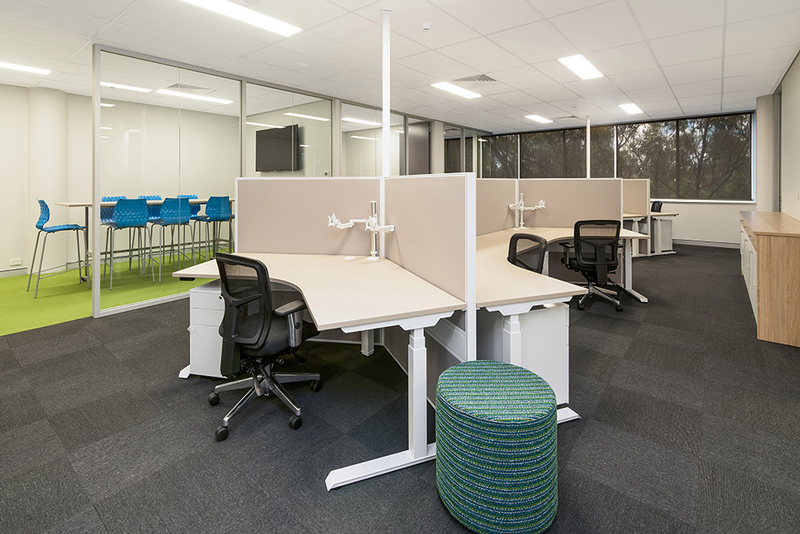 In addition, we offer the installation of workstation screens and workstation partitions that are perfect for adding structure and privacy to work areas, even within an office that has restricted space available. Because we benefit from 30 years of experience in the trade our in-house specialists can offer customised architectural joinery design for businesses. This includes workstation design services that cover all elements of an office environment, including reception counter installation and stand-sit workstations. In addition to this, we now offer hot desk design. 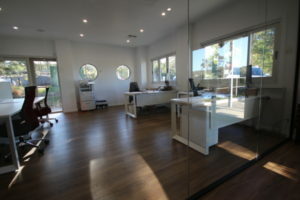 Does your Central Coast based business need new office furniture? Please get in touch!